Manufactured homes are designed with the same perks as single family homes and condos; the kitchens display granite counter tops, stainless steel appliances, custom built fireplaces, and other high-end finishes. 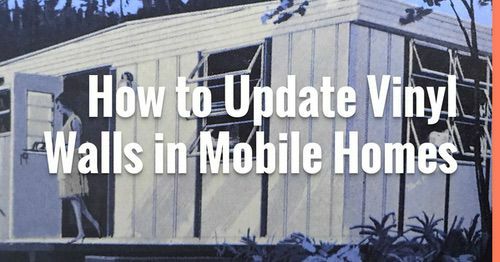 Many models cost as much as a site-built home and once permanently installed are classified as real property so when you’re shopping for insurance for manufactured homes in the marketplace you have several things to consider. We’ll cover how to choose the right insurance company for your manufactured home and the coverage you should consider in a policy. The popularity of manufactured homes has increased the availability of homeowner’s insurance and most of the major carriers have products to accommodate this market. An annual cost of $603 is substantially higher than our current insurance policy of only $230 per year but it covers a lot more with a lower deductible and allows us to have a wood stove. Please note: I am not being paid by Foremost and have no relationship with them. This is simply my experience in obtaining a quote. I tried to get quotes from a few other insurance companies as well but all the others stated they could not offer me a policy. I suspect it was due to the wood stove. 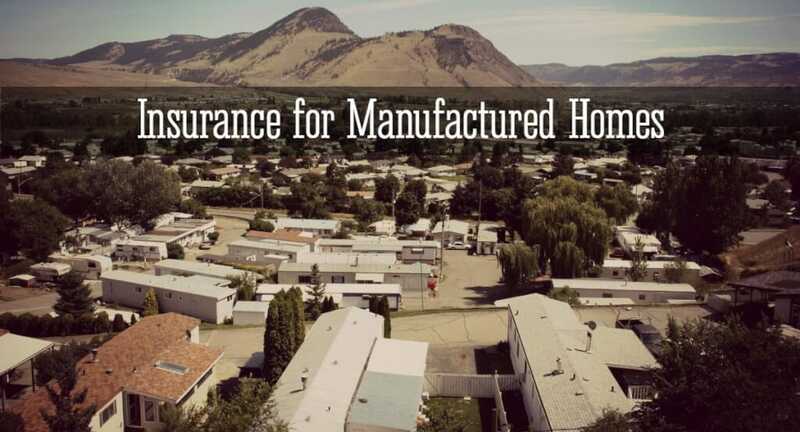 Here’s a list of companies that offer manufactured home insurance. Just click the link to be taken to their website. When you are looking for the right company, here’s a checklist of things to consider. How long has the company been providing manufactured home insurance? Even though a company boasts of a long history in the insurance industry, this is a niche market and requires experience. Go to http://www.ambest.com/ to locate your company’s insurance rating. Good ratings range from A++ to B+. Insurance companies below B+ according to the A. M. Best Company’s guidelines are not as secure as those with higher ratings. Don’t let an inexpensive premium be your guideline for selecting your insurance provider. You should have several levels of insurance to choose from. Insurance companies usually have products with minimal coverage to those that are fully loaded. Your home is probably your most valuable asset. Protecting it and your personal property is a primary concern for most homeowners. 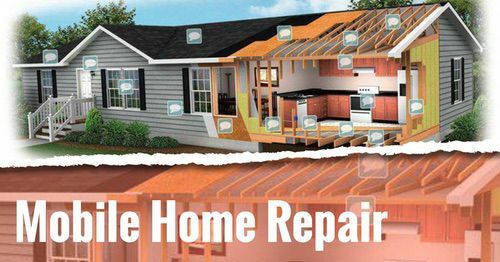 Manufactured homeowner protection can range from a basic policy, which protects your property against natural disasters, explosions, and other unpredictable occurrences, to a comprehensive one, which includes the replacement cost of your home. The best coverage is what makes sense to you. When speaking with an agent make sure that several levels of coverage are quoted. Take an inventory of your valuables inside your home and the cost to replace them. Keep in mind that most companies cover your land and other buildings that are attached such as storage sheds and detached garages. The location of your manufactured home will also help determine your level of coverage. Weather is, of course, a huge factor, and the severity of certain conditions will help to drive specific types of coverage. Protect your home against windstorms, falling trees and objects, hail storms, and a host of occurrences that manufactured homes are usually more susceptible to. These occurrences are most often minor, but the cost to repair can put a serious dent in your budget. Related: How to File an Insurance Claim for Your Manufactured Home. Below is a chart depicting the average insurance rates per state by StaticBrain. Keep in mind that flood insurance is separate from homeowners insurance. Visit Floodsmart.gov to learn more about obtaining the right flood insurance for your home. The answer to this question is highly dependent on the level of coverage that you are comfortable with. It also depends on the value of your home and other buildings located on the property. Usually, rates are quoted from the low end of $250 to a high end of $1,300 per year. If you are underinsured, consider that a catastrophic lost may not be covered. 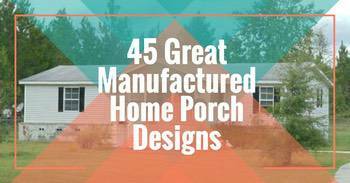 Sometimes insurance for manufactured homes is just as expensive as traditional homes. The incidents of claims filed are higher, because of greater exposure to natural disasters. Even though the overall financial investment for manufactured homes is usually less expensive, insurance for manufactured homes can be just as costly as with other structures. Do I Really Need Homeowners Insurance? While most wouldn’t even ask this question, some homeowners choose to take a calculated risk, especially if they feel their cash reserve is sufficient to cover most losses. However, no matter your personal financial situation homeowner insurance is a safer bet. Insurance coverage is often very comprehensive and will cover accidents in the home, which can cause property damage, to injuries incurred by a guest who slipped and fell on your porch. Also keep in mind that if your home is deemed uninhabitable because of a natural disaster, only an insurance policy can minimize the cost to replace your home. 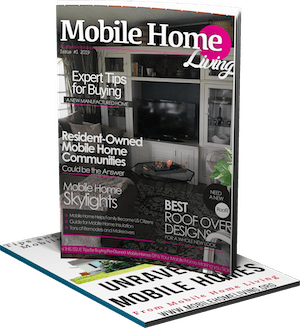 Thanks for reading Mobile and Manufactured Home Living! Good luck and thanks for the tips! It takes a lot of patience getting quotes but it usually always pays off in the end. Let me know how it goes! Need Mobile Home Insuance only. Tried of being over charged to cover my home. 361 676-9960 Foremost won’t cover me anymore. Google American Modern Insurance. They were the only ones that would insure my 1978 single wide. It’s always a pain trying to find a company that will insure mobile and manufactured homes. I know I’m way behind in this conversation, but we live in Nashville, have a 20-year-old manufactured home on 2.3 acres and we have Erie Insurance. We currently pay 992.00 but we have a very good policy(as compared to what others have offered us). Other companies quoted us 13-1700.00 for less coverage. Erie did require us to fill out numerous forms as far as construction, tie downs, foundation, but everything went through without a hitch. We also had them for our log cabin home insurance(another home many companies won’t insure) and our cars. They’ve been great. 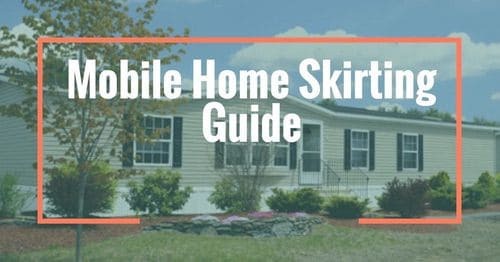 If you live in middle Tennessee, Wilson Bank and Trust in Lebanon, TN does offer home equity loans on manufactured homes. It took a while to go through, but we did receive a good size loan and rate which we can easily pay. They’ve been great, also. Thanks so much for the information! I appreciate you taking the time to write this out for us! 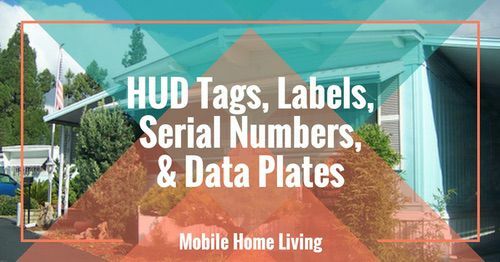 Is your manufactured home considered real property in the county you live? I live in Person County, NC and it is classified as real property by the tax assessor. Do you know if Erie will insure your home for replacement coverage regardless of the age of the home? The company I am currently with has me insured for replacement value until the home gets 20 years old. Then they will come out and take pictures and determine if the home has been maintained well and then they might insure it for replacement value for another 5 years and after that they say they can only insure it for as is value. Does that sound right to you? This is my home permanently affixed to my land and I didn’t know that this was even a possibly an issue that would be coming up. There’s a disconnect with insurance for manufactured homes (even though they have a lower rate of fire damage than a site-built home). The companies seem to make up their own rules as they go along. Every company is different and every finance company will require a minimum amount of insurance to cover the loan payoff and protect their investment so that will need to be considered as well. Once the loan is paid off the insurance considerations change. You may want to call a competitor and see what they can offer and if their policy is similar. We are in a wind zone 3 mobile home requirement area and not in a flood zone. Progressive quote was way up there 6k i think, geico subs it to assurant we you do it online ,that is who we have it with now but it is still $4000/year and only covers the house for 30k and content 15k. No way we could replace this double wide for 30k cost close to 9k just to move one, we just moved this one here last year. We just requested a quote from foremost to see what their price is. We are debating now on just dropping it all together and put the money in savings and get the content only coverage through state farm with is like $30/month. we used to have coverage on a 200k house in this area and paid 2k/year. 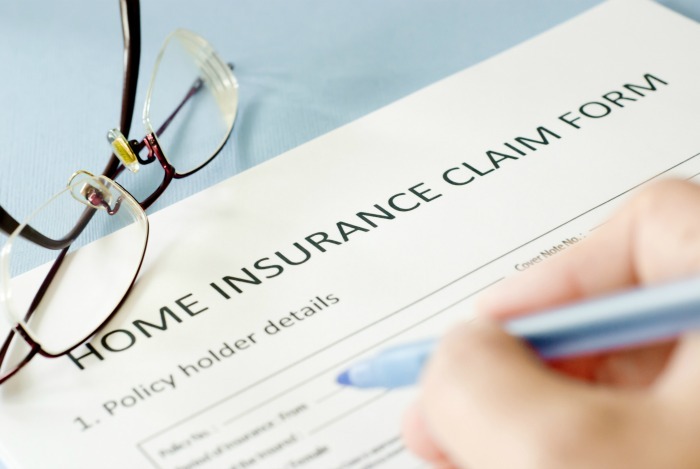 Owning a manufactured home does have some issues and insurance is one of the biggest. I’ve heard story after story, just like yours, and it isn’t fair. Especially since its been proven that manufactured homes are less likely to have a house fire (Foremost did a study and proved that site-built homes have 18 fires out of 1000 while manufactured homes had less than 10). I have several family members that have forgone homeowners insurance because they would rather have a coal stove (we are in the coalfields after all) and insurance is way to expensive if you have one. They put a little in savings and that’s it. It’s 2015, homeowners of any kind of home should not have to make that decision! Thanks so much for sharing your quotes with us. I think it helps a lot of people understand the differences in states and home types. I appreciate you reading MHL too! Thank you! We ran into problems trying to find insurance when we first bought our manufactured home almost 10 years ago.. We ran into the “attitude” quite a bit, with offers of very hefty insurance rates, until we contacted a local insurance company, which is an independent agency that insures through many companies. They always do a search each renewal to make sure we’re getting the best deal.. here in Michigan, our insurance runs around $400 for the year, which is very affordable.. We have our car insurance through progressive (which our agency also insures through), but they will not insure a manufactured home. I once tried Geico just to see if their rates were any better, and they will not insure a manufactured home, either.. I don’t get it! Thanks for the info Karen! It’s always good to know how others are fairing! 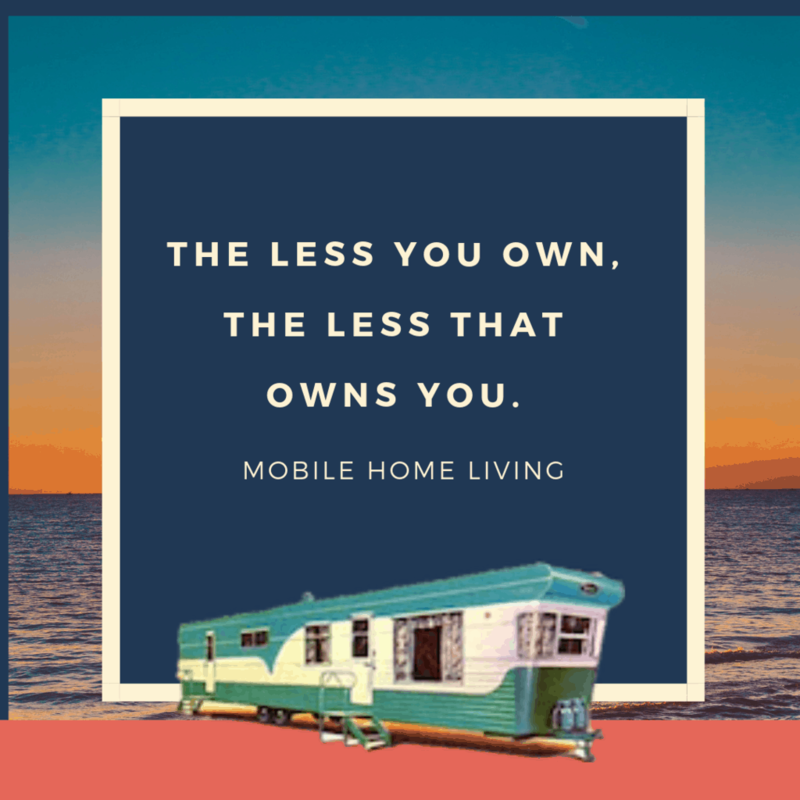 Hopefully, as manufactured homes and tiny homes gain ground we’ll have it easier. Unfortunately, homeowners insurance near the Gulf coast is prohibitively expensive for MHs. We are in Wind Zone 2, and the premium quoted on our 2007 doublewide was nearly $1000/a MONTH; this was a new replacement value ($75K) policy with no options for a lower value and only one company offering any insurance at all. Since we only paid $25K for the house, paying this amount meant we would essentially be buying our house again every 2 1/2 years. We opted for a savings account instead. Smart choice Allison! Insurance seems to be a rich persons game that not all of us can play. We are without insurance right now just because I want to install a very small wood stove. My family here in southern WV cannot get affordable insurance on their manufactured homes because they have coal stoves. Never mind that we are in coal mining country and know coal inside and out – it’s practically breed into us at birth…lol. Thankfully, none that I know have had any issues with their stoves! Maybe you can just get insurance on the contents of your home, something like renters insurance? Then, your savings account could be used just for the structural issues that may occur during a tragedy. I do wish you the best – hopefully, we can all find insurance that is affordable one day! Got my loan and insurance through CountryPlace Mortgage out of Fort Wort, TX. I had a lot of people turn me down for a loan. But CP took care of me. I highly recommend them. Thanks so much for letting us know about them! It really shouldn’t be hard to find proper financing and insurance for a home that 20 million people live in. Thanks so much Sharon! Every little bit we of information we can get will be helpful!